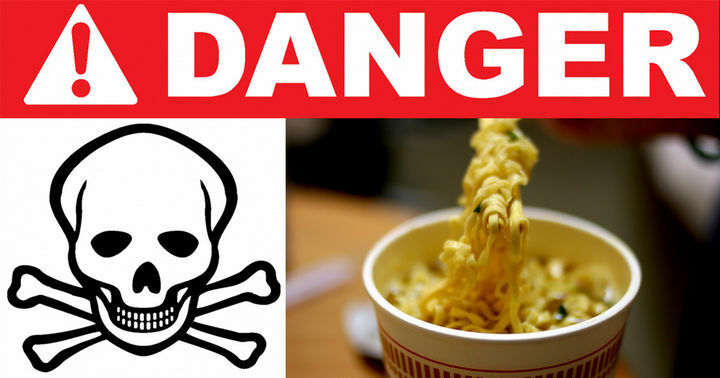 17 Reasons Why Eating Instant Noodles Can Slowly Kill You. I Couldn’t Believe #6! Instant noodles are a staple for college students because they are convenient and relatively inexpensive. 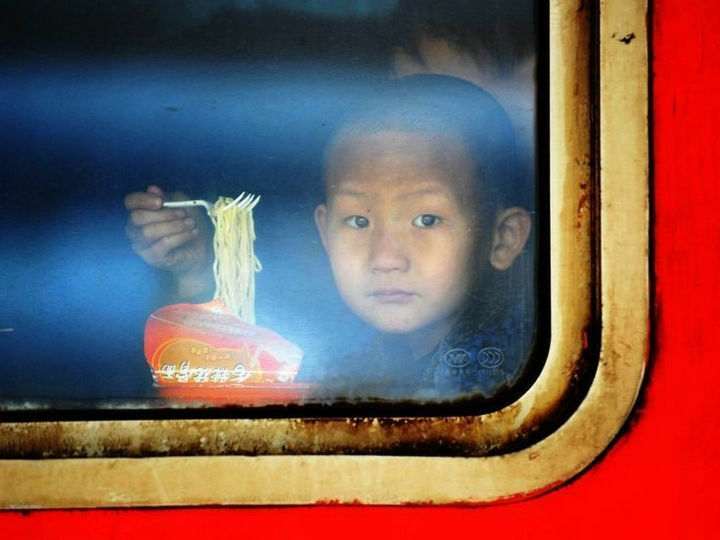 But what effect does eating instant noodles have on your health? Recent studies have shown that eating instant noodles regularly can cause strokes, heart disease, cancer, and metabolic syndrome. 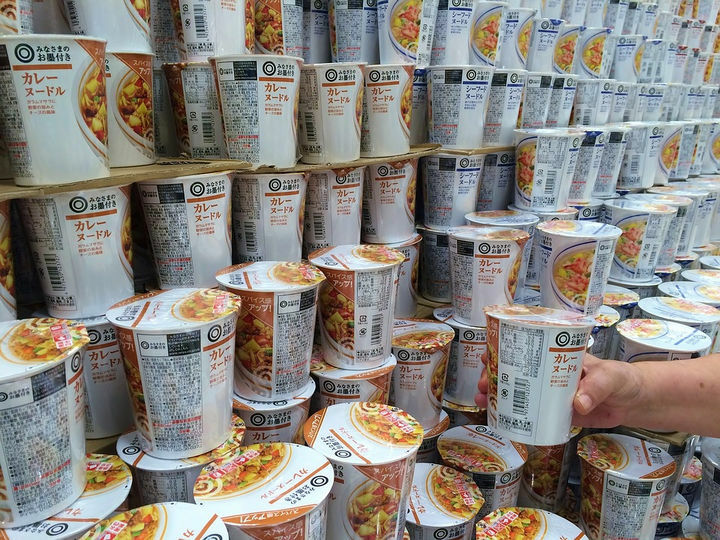 Here are 17 reasons why instant ramen noodles are bad for you. 1) While many people LOVE ramen noodles, eating instant noodles regularly can cause strokes, heart disease and a host of other health problems. 2) The main reason why ramen noodles are bad for you? 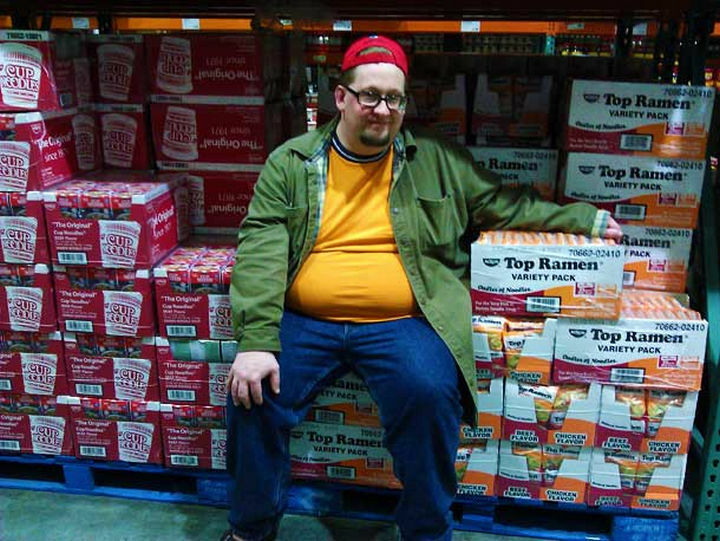 Ramen noodles are essentially junk food. They are loaded with carbohydrates and contain little to no vitamins, minerals, or fiber. 3) Ramen noodles can lead to obesity because they also contain sugar, corn syrup, salt, vegetable oil, and artificial flavorings. 4) To ensure a long shelf life, ramen noodles are loaded with chemical preservatives such as tert-Butylhydroquinone (TBHQ). 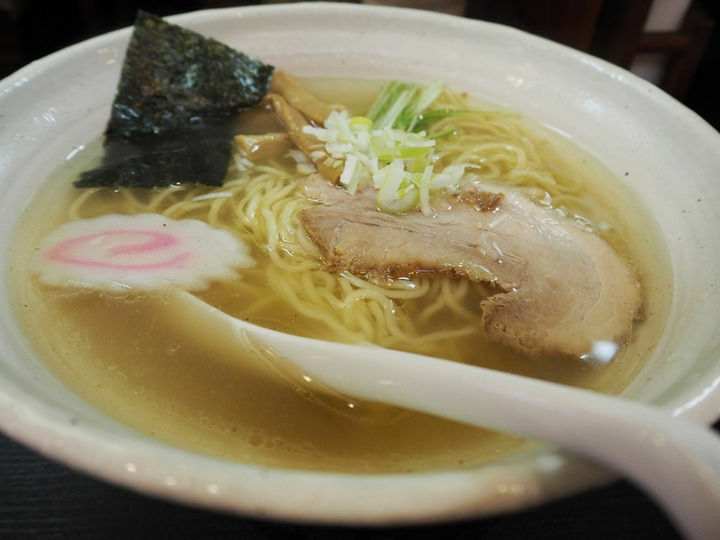 5) Ramen noodles are also loaded with sodium which explains why they taste so good. Excess amounts of sodium can lead to kidney damage and heart disease. 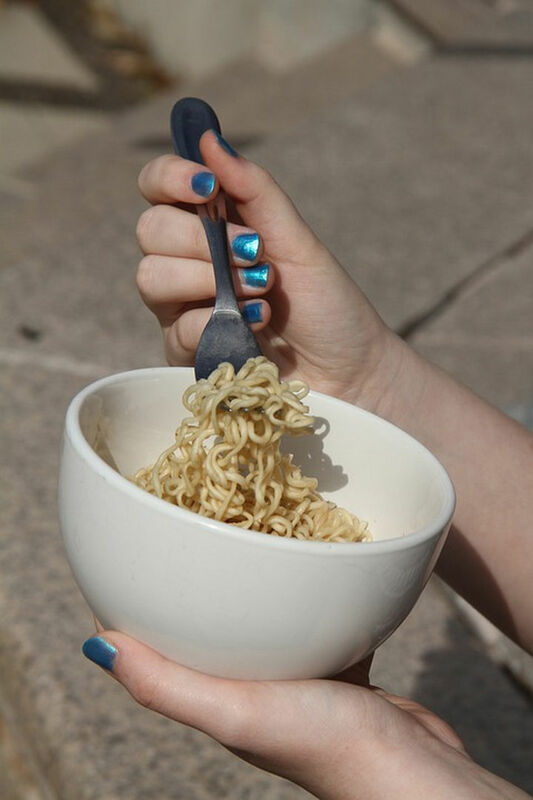 6) Ramen noodles contain propylene glycol to preserve the texture of instant ramen. 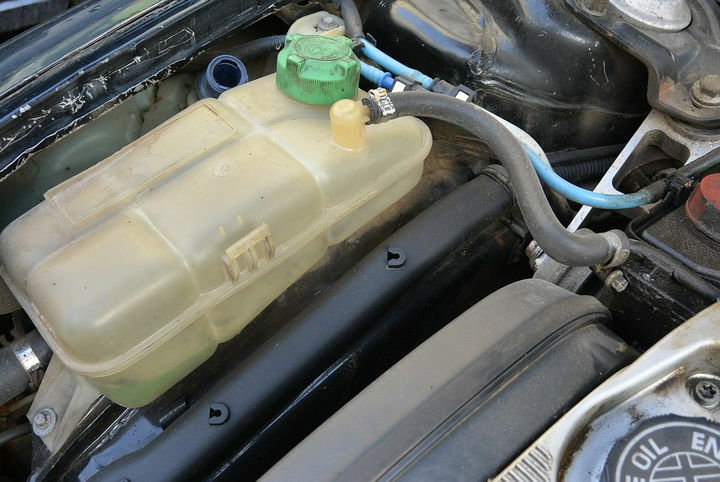 Propylene glycol is also what your washer fluid antifreeze is made from. 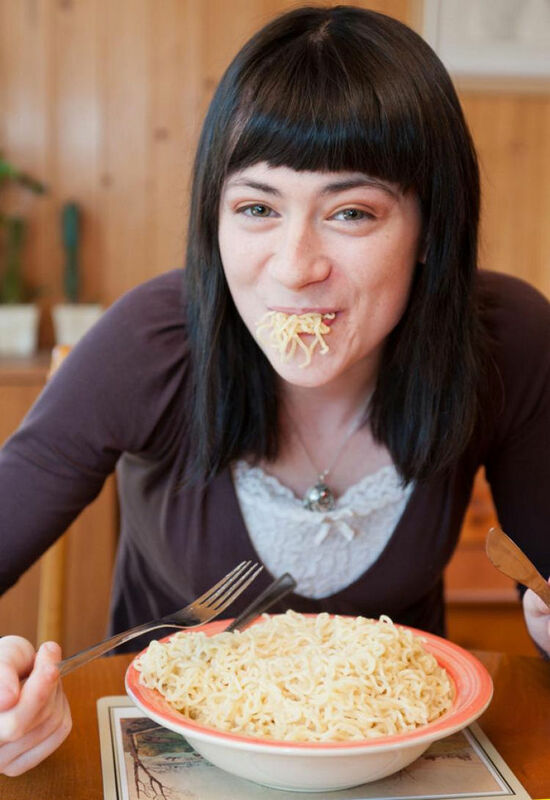 7) A Japanese study found that people eating ramen noodles daily had increased bouts of thinning hair. 8) Because of all the additives and preservatives, your body may have problems digesting it. 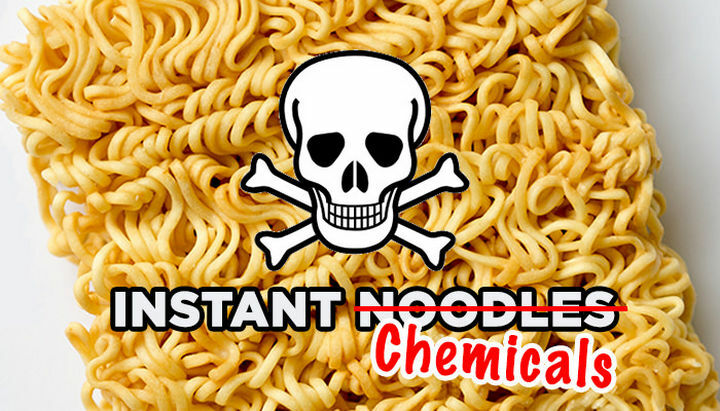 Here’s another reason why instant ramen noodles are bad for you. A video demonstrating what goes on inside your stomach after eating ramen noodles recently went viral. 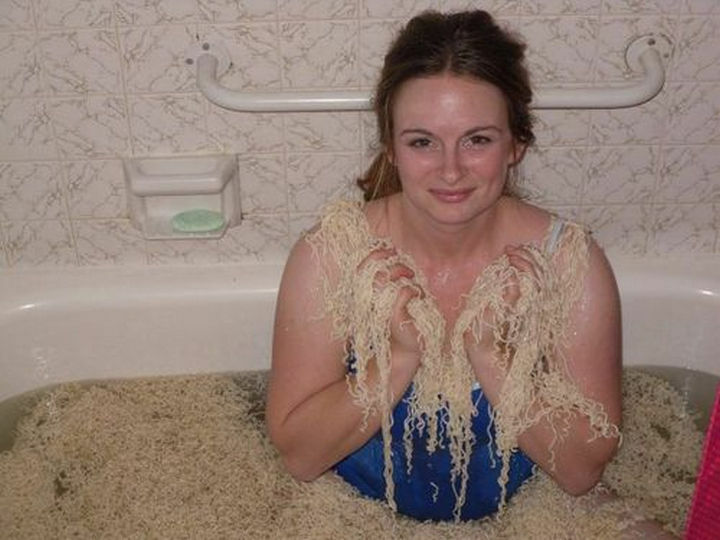 Researchers found that after being ingested for over 2 hours, ramen noodles were still not broken down. Homemade noodles, on the other hand, were nearly digested within 20 minutes. 9) In addition to indigestion, eating ramen noodles can also cause bloating and irregular bowel movements. 10) Ramen noodles are made with bleached, wheat flour which provides nearly no nutritional value and is highly processed. 11) Most ramen noodle containers contain Bisphenol A (BPA), a chemical used to make hard, clear plastic and Styrofoam. BPA can interfere with your body’s hormones and “disrupt” your endocrine system. 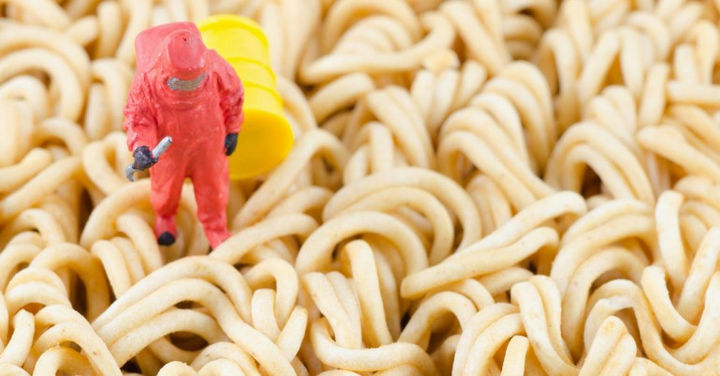 12) Benzopyrene, a highly carcinogenic substance, has been found by the Korean Food and Drug Administration in several brands of ramen noodles . 13) Ramen noodles contains Monosodium Glutamate (MSG) which is a flavor enhancer. MSG can lead to brain impairment in children and side effects such as headaches and rapid heartbeats in adults. 14) Eating instant ramen noodles more than twice a week increases the risk of metabolic syndrome. It also increases the risk of diabetes, stroke, and heart disease. 15) Women who consume instant ramen noodles while pregnant have higher risks of having a miscarriage. 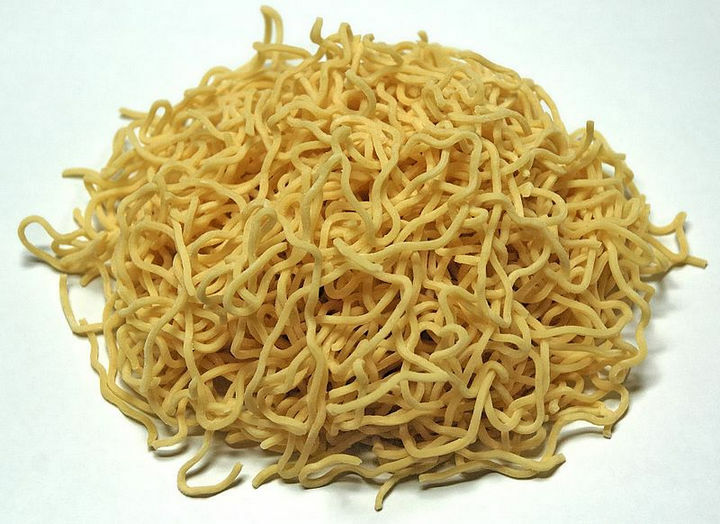 16) Ramen noodles contain high levels of fat. Most are made with canola, cottonseed, and/or palm oil. 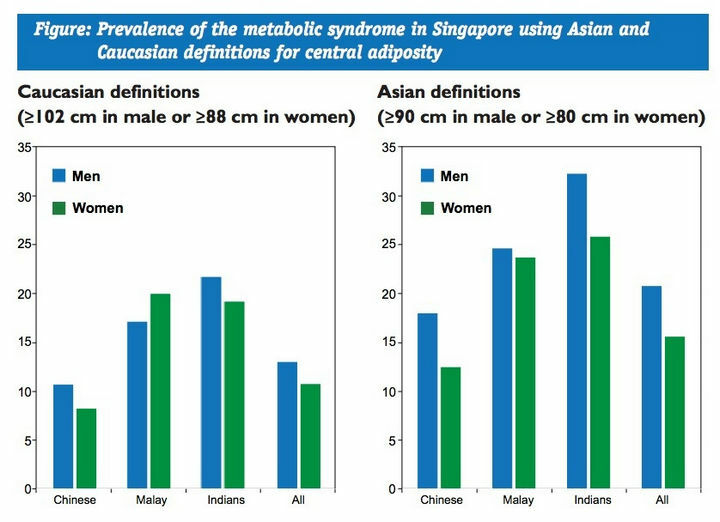 Canola and cottonseed are unsaturated; however, palm oil is high in saturated fat which can be a significant threat to your cardiovascular health. 17) High in fat. High in sodium. One package of ramen noodles is actually considered TWO servings. All that exercise will be worthless if you’re consuming 3 or more packages of instant noodles a week. While tasty, instant ramen noodles may not be worth the convenience based on the toll it can take on our health. But, like anything we eat, moderation is key. If you’re a college student and want to eat inexpensive but healthy meals, try these easy college meals that won’t break your budget. 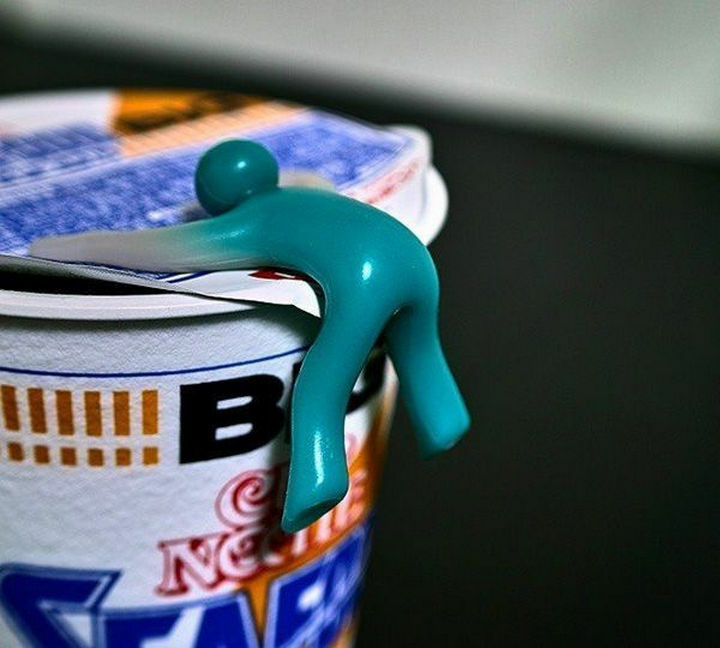 Please share these reasons why ramen noodles are bad for you with your friends and family. 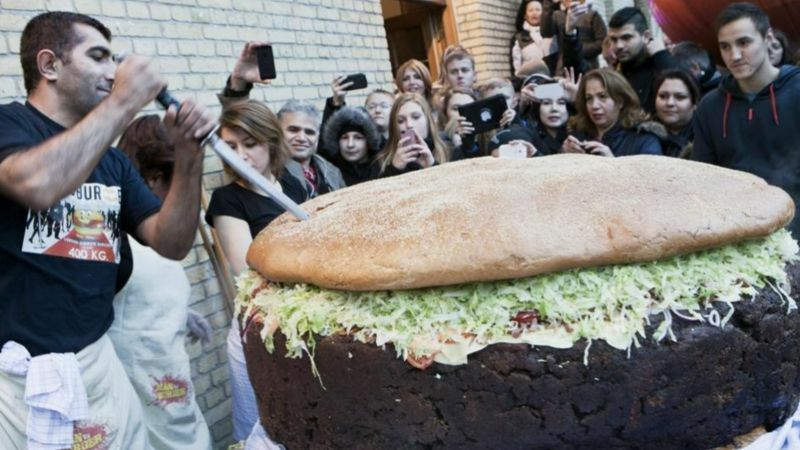 World’s Largest Burger Made in Denmark Is a Sight to Behold! 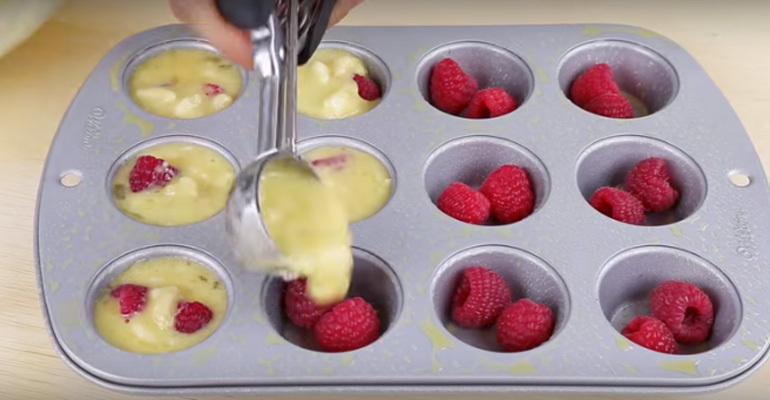 She Mixed Together 3 Ingredients and Made the Best Flourless Muffins Ever! 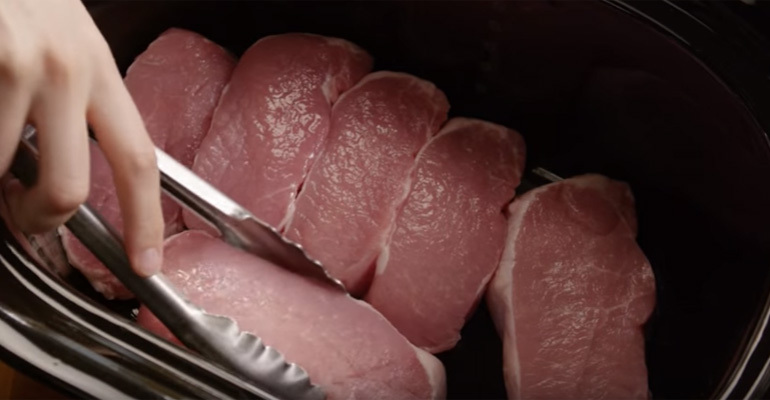 Instead of Frying Her Pork Chops, She Placed Them in a Slow Cooker. The Result? Tender Deliciousness! !